It wasn't uncommon to see single mother Jessie Hodder pulling a wagon full of toddlers around town as she struggled to upgrade her education. She calls her four children the T-Tribe. "My kids were the reason I furthered my education and we continue to work together as a team." Jessie, now 30, faced a multitude of barriers along the way. She lived on limited means, dealt with health challenges, and relied on public transportation to get to class. But once she earned her Ontario Secondary School Diploma, Jessie was hooked on learning. With funding from OSAP, she enrolled at Everest College in Hamilton, taking courses in pharmacology, psychology and sociology. As part of the program, Jessie did practicum placements at Brant Native Housing where she worked closely with mentors Pete Doolittle, Doug Doolittle, and Peter Isaacs. She also completed a placement at Maplehurst Correctional Facility in Milton where she worked alongside Tony Bomberry, a native inmate liaison officer. 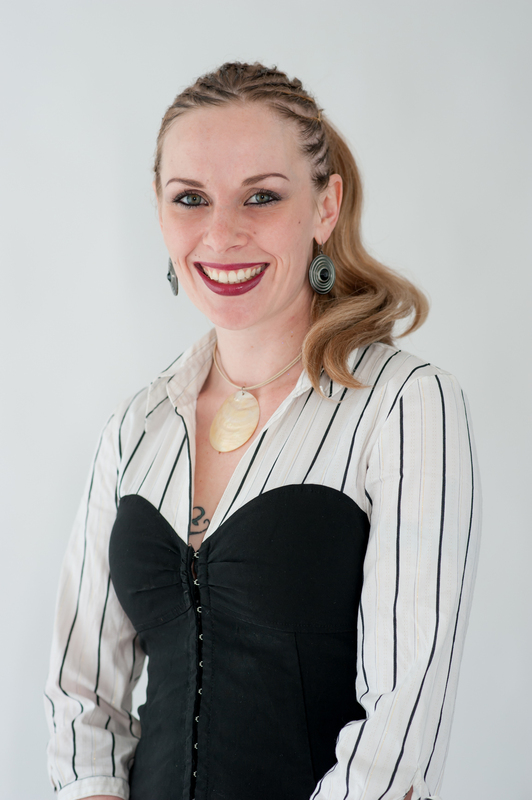 In June 2012, Jessie earned a diploma in addictions and community counselling, graduating with honours. She has plans to enroll in a police foundations program in the fall. She is also helping others pursue their education, often taking them in person to Career Link Community Employment Centre, where she got the initial help she needed.